When it comes to buying Software, and Games, they don’t come cheap. Most of us who need to buy them wait for festive seasons to get the best discount. 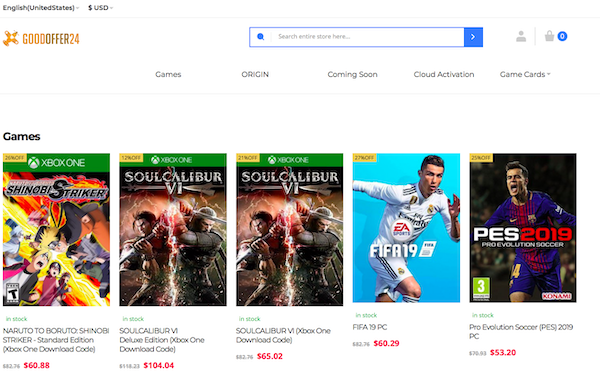 However, if you need to buy right away, you should take a look at Goodoffer24 which offers discounts on both Software and Game licenses throughout the year. That said, for gaming the company offers two types of license. First is where you buy the digital license and activate it on your console. Second is Cloud activation. While digital license can be activated through your console or computer, Cloud activation is where there is no key or code. Digital License is one single key which you have to redeem on the console or the platform website. If you have ever redeemed keys on consoles or through the website it works in a similar way. In Cloud activation, you will get a unique activation link in your email. 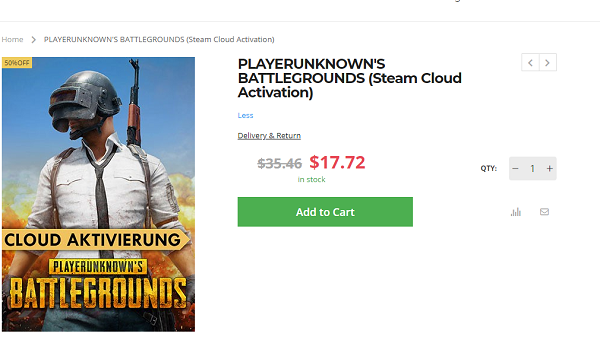 Click the link in the delivery mail and follow the instructions, your game will be activated automatically on your Steam account. Yes, you read that right, and as of now it only supports Steam. If you have Steam Guard enabled, you will be asked to type in the code sent to you by Steam via email or mobile app. The steam guard is an official service from Steam which makes sure you don’t give your account detail accidentally to anyone. If you have any issues with their purchase, you can get in touch with their 24/7 customer service team. They also offer a 100% money back guarantee. So if you felt you had a better deal somewhere else or have a problem with the key, you can get your money back. GoodOffer24 supports English, German, Spanish, Portuguese. The website also works through mobile devices. Buying anything from here is as good as buying stuff from an online store. You need to select products, add them to the card, and then proceed to payment. You can use PayPal, JCB, Visa, and MasterCard as well as Paysafecard. The keys or links are sent over email. In the case of digital products, the return or refund is possible only as long as the acquired product keys have not yet been redeemed. Since they can be redeemed only once, there is nothing anybody can do about it. If you haven’t used it at all, you can get a complete refund even after 14 days, if it’s not used at all. In case there is something wrong with the product key or you have not received your license on time, it will be refunded when you make a demand. Lastly, they also run the Reward Points program. These points can later be used to get some discounts, You should receive the first when you signup. Once you register with them, you will have your own account dashboard. You can access your old licenses, links to redownload games, and software, subscriptions and so on. The website also offers the option to create Wishlist. When the product comes back in stock, you should get notification or email about it. The website lets you create tags for products listed on their website. So if you want to buy something on Christmas, mark them with a related tag, and you can always see them listed in your account under My Tags. Another feature that is coming to the portal is the Comparison option. When you hover over a product, you can click on the graph icon, and add to the comparison list. Once you add more than one product, you can compare the differences like price, platform, and so on. 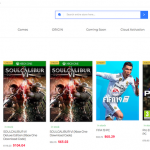 GoodOffer24 looks like a great online store to buy authentic license keys for games and software products. The major advantage of buying from here is that you can grab some great discounts. In case the software or the game is not on the list, you can always send out a request for new games. The portal also runs subscription service which sends out a newsletter for new offers on a daily or weekly basis.